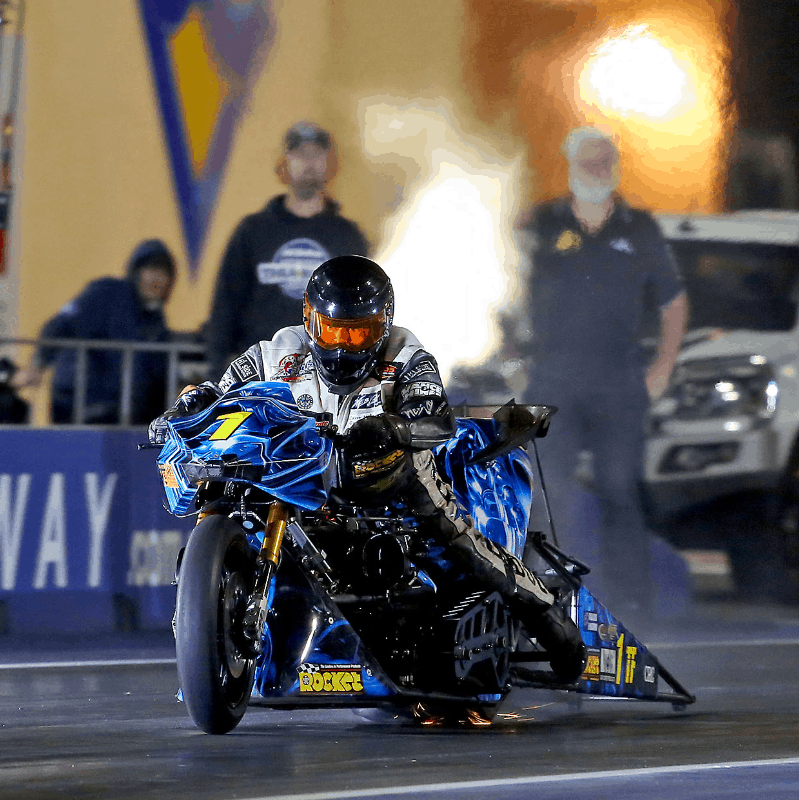 January 16, 2019: Australia’s No.1 Top Fuel Champion has been notably quiet since his spinal injury at last November’s East Coast Thunder championship round. Matheson will be attending the Santo’s Summer Thunder Media Launch and Fan Day on Thursday (January 17th) at Blacktown Civic Plaza. The event starts at 12 noon and finishes at 2 pm. On display will be one of the Rapisarda Autosport International Top Fuel dragsters, the AC Delco Pro Slammer, and Top Fuel Harley-Davidson of Adam Layton Motorsports. Come and say hi with LIVE streaming, ticket giveaways and autograph signing.